A week after legal pot stores began opening up in Toronto, city officials are warning they will take tough action against those who continue to operate illegally. 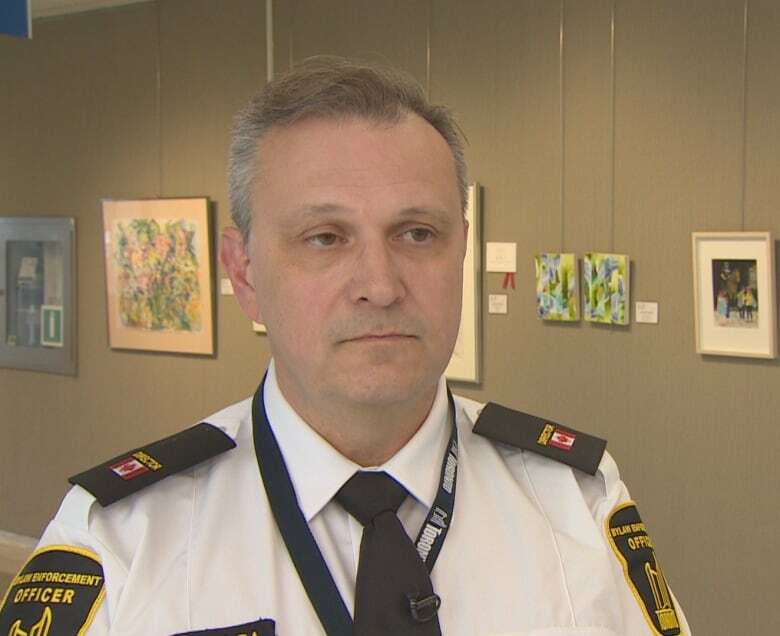 “We are starting an aggressive enforcement action [which will continue] for the foreseeable future,” Mark Sraga, the director of investigation services for municipal licensing and standards, told CBC Toronto. Sraga is urging those looking to buy pot to shop at the licensed stores, noting that in addition to supporting criminals, they are also taking a risk if they buy on the black market. “I would say to anybody looking to purchase illegally, your own personal health and well-being is at risk because it’s an unknown commodity. You don’t know what it is contaminated with, whether it’s pesticides, mold or other narcotics,” Sraga said. Sraga said once the announcement was made that there would only be 25 licensed stores in the province and only five in Toronto, the illegal market saw an opportunity that they jumped on and are continuing to try and capitalize on. But he said his office is adopting a zero tolerance approach as it moves to clamp down the illegal operators. “We are enforcing the provincial Cannabis Control Act, so that gives my officers … the same authorities as Toronto police for certain enforcement actions,” Sraga said. City official Mark Sraga is urging people looking to buy pot to shop at licensed stores. Sraga is also warning property owners that they too could face stiff penalties if they allow unlicensed pot stores on their properties. “We are still seeing some examples where we have operators or property owners blatantly break the law and open up the very next day,” he said. “I don’t know if property owners fully understand the risk and liability they take on when they allow these operations to continue. They can see fines up to a maximum of $1 million [and] possible jail time up to a year for individuals. A steady line of people could be seen streaming into Hunny Pot Cannabis Co. on Monday. “They are OK. They have a lot of products but they’re more expensive,” Corey Parker said of the licensed stores.